The stitch guide helps you quickly and easily add a little “oomph” to your projects. 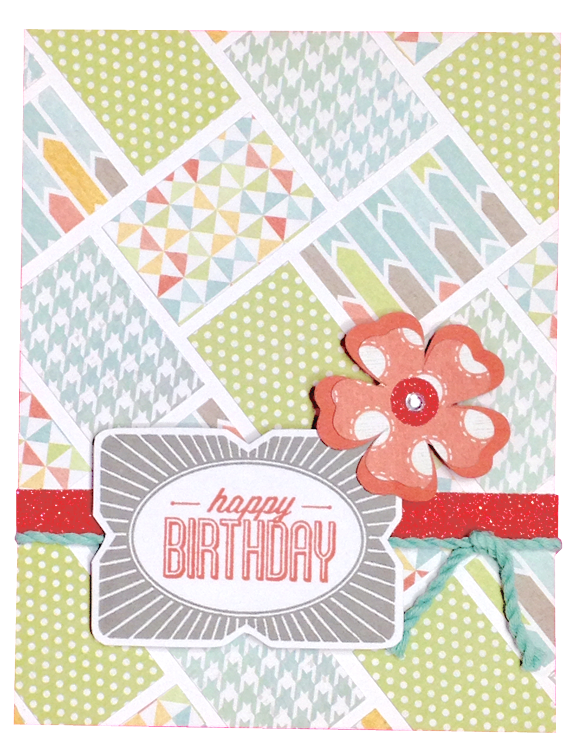 Watch the video to see how we’ve added the popular hand-sewn effect to the stamped images in the My Acrylix™ Windy Day set using just three tools: the stitch guide, the foam mat, and a sewing needle with embroidery floss. 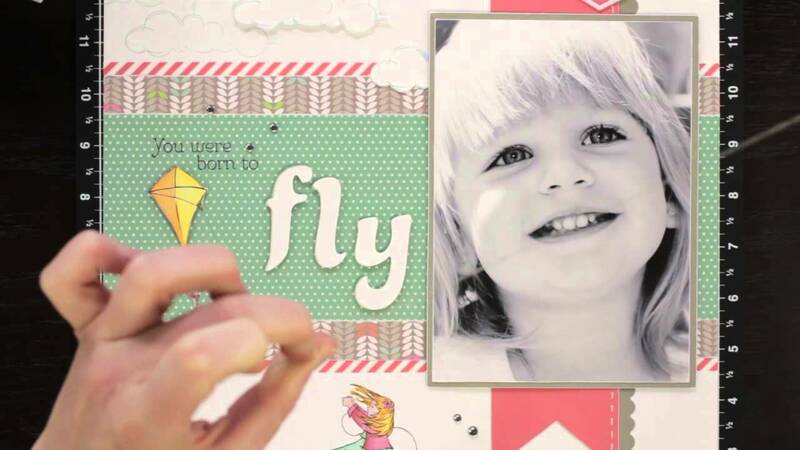 Check out these lovely entries utilizing the Close to My Heart August Stamp of the Month. 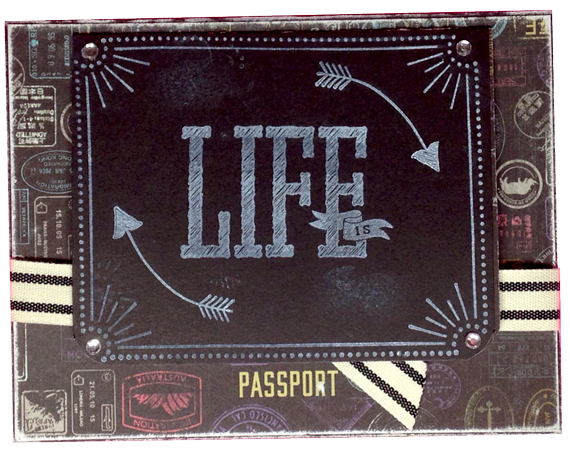 It’s a useful stamp set with various frames, brackets, or whatever you want to call them. And I love the sentiments. Select your favorite card by posting a comment below with the card number you like best. 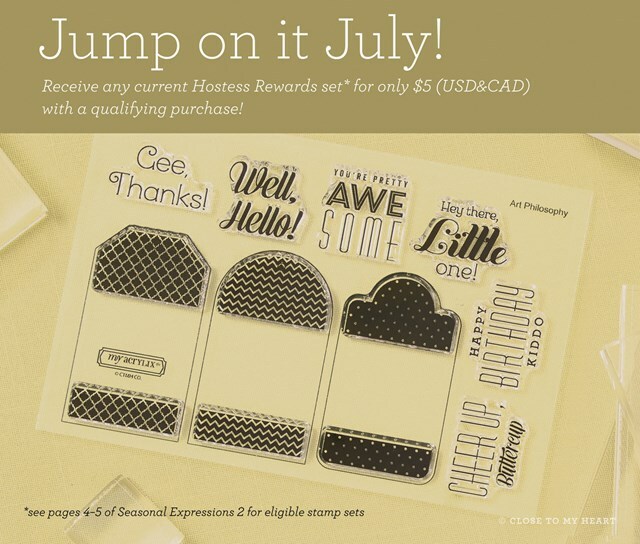 Want more information about the stamp set? Click here. It’s an experience like no other….. Close to My Heart’s North American Annual Convention. I celebrated 25 years with the company this year. It’s always an amazing experience. Check it out! If you know someone interested in joining my amazing #1 team, send them HERE. 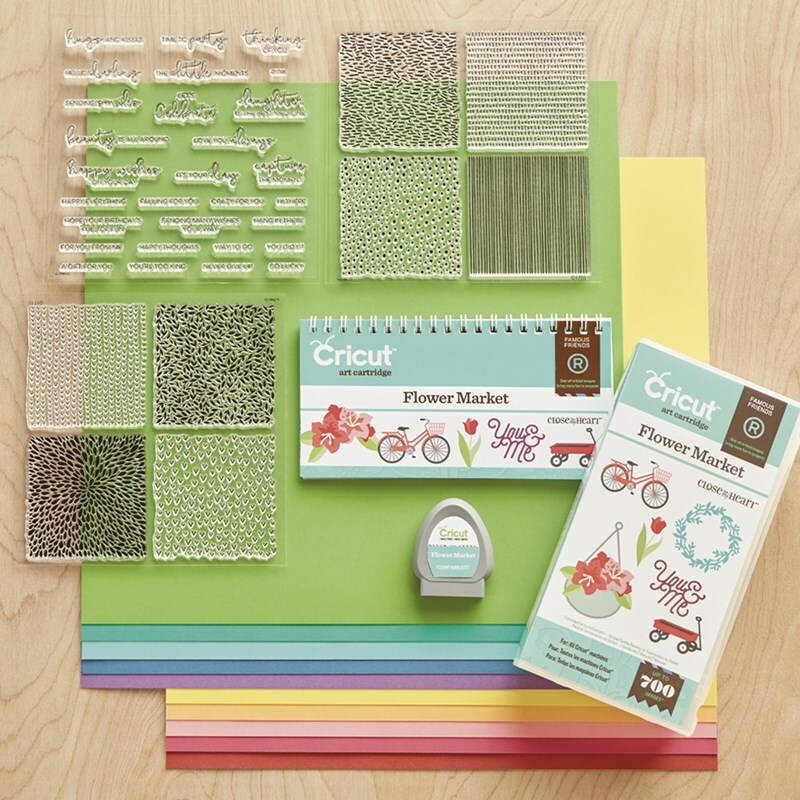 The Close to My Heart Family of Cricut Collections is growing! The new “ARTISTRY COLLECTION” will fast become another favorite in your library. 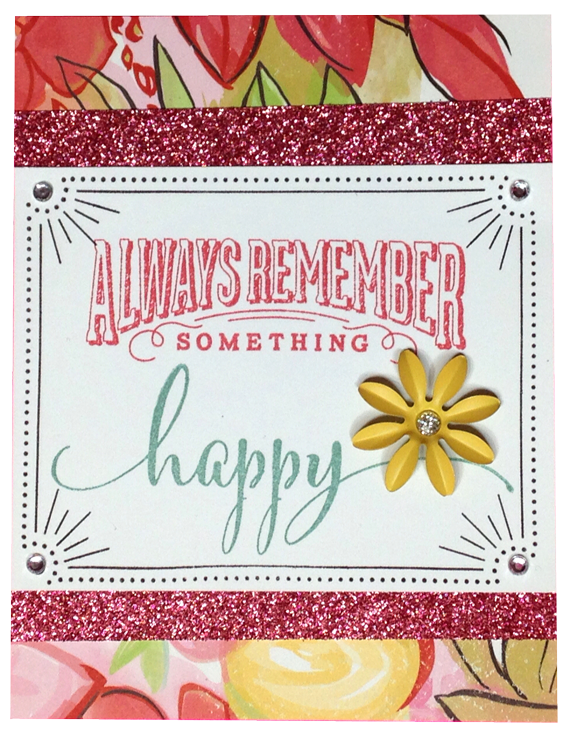 This collection includes shapes spanning a wide variety of themes, holidays, and seasons. 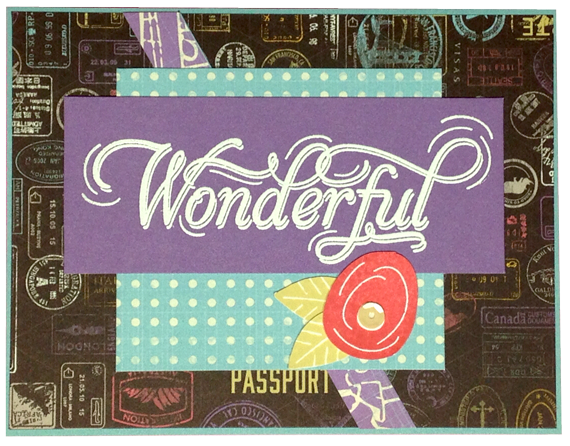 Basic banners, layered shapes, borders, backgrounds, and the unique font from this collection can be used on any papercrafting project. 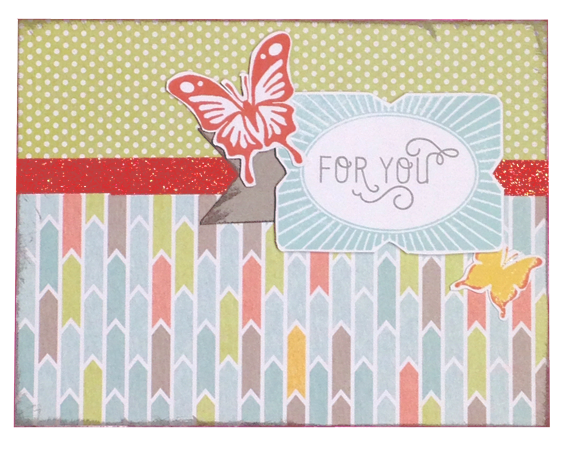 The Enchantment cardstock combo pack comes with this collection. Click HERE to order yours! Art Philosophy (borders, basic shapes, badges and more): This collection is brimming with versatile foundational shapes. 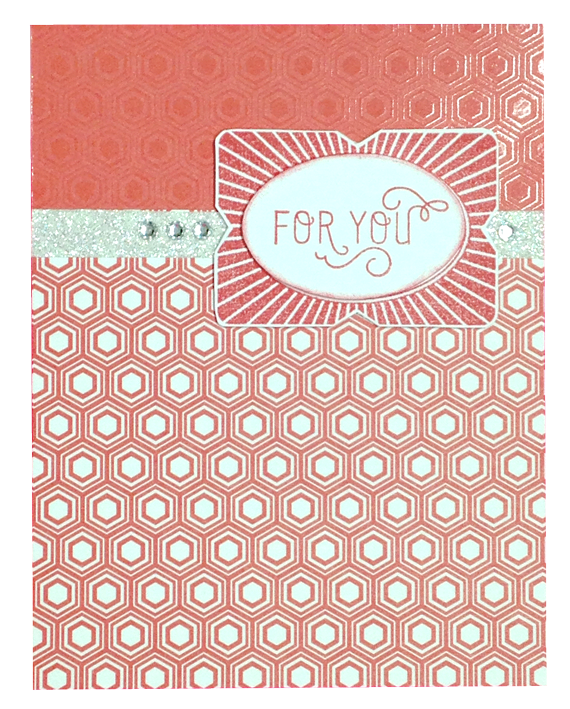 Basic squares, circles, flowers, and fonts from this collection can be used on any papercrafting project. Artiste (beautiful 3-D projects and fun!) 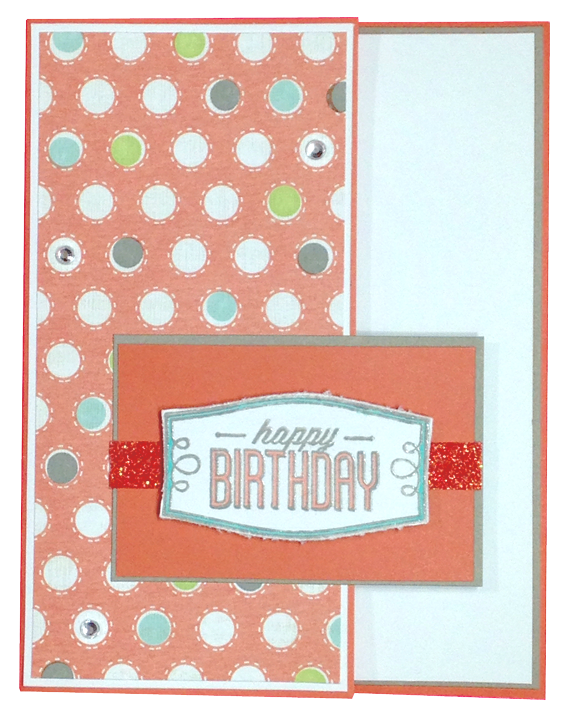 This collection features themed projects, interactive cards, and more. From robots and spooky images to weddings and valentines, your cupcake liners, invitations, and party favors will coordinate and quickly come together for any celebration. Cutting and assembling the many 3-D items is a snap using the project reference book and separate step-by-step assembly book. 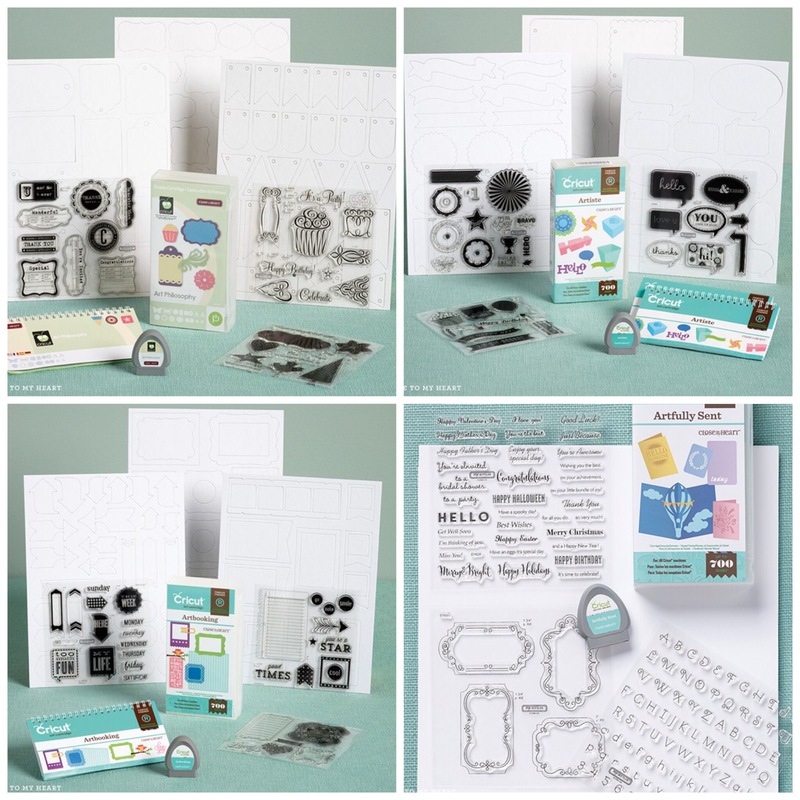 Artbooking (loaded with shapes and icons as well as scrapbook layouts & components): This collection allows you to create complete layouts and mini books using just two keys and one dial size. 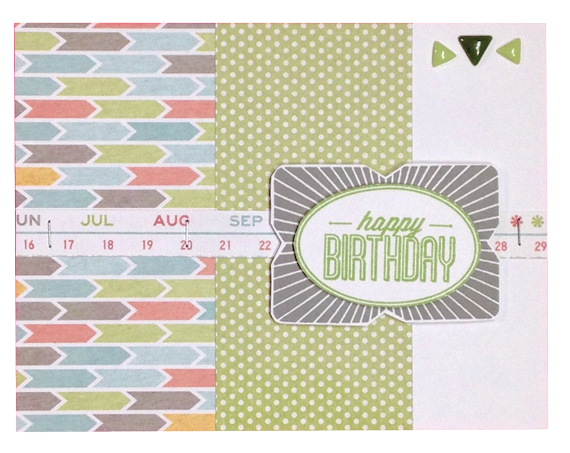 With 15 themes for creating all the pieces for 12″ x 12″ layouts and 10 themes for creating mini books, you can celebrate birthdays, new babies, vacations, friends, sports, holidays, and more. 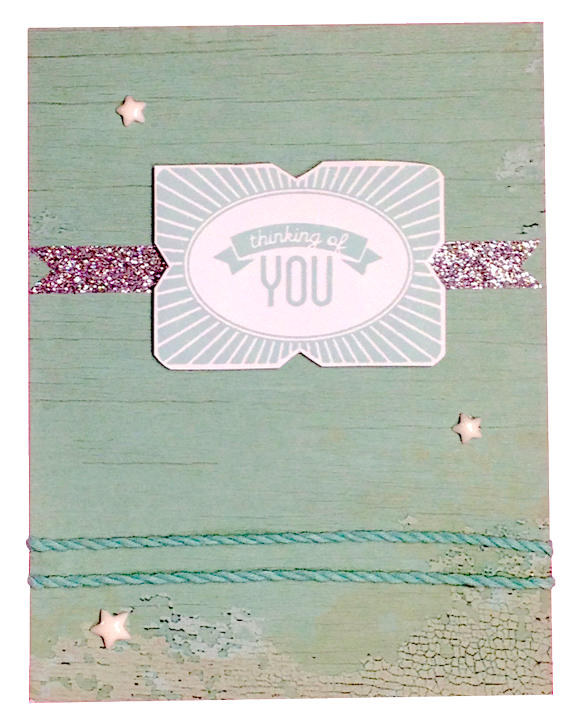 Artfully Sent — Especially for the card maker, this collection offers hundreds of card options in standard 5″ x 7″ and 4 ¼” x 5 ½” card sizes in a variety of themes. 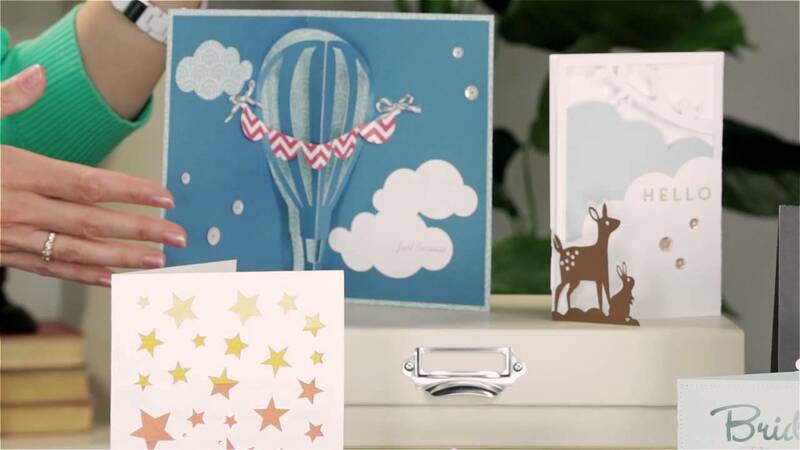 In addition, the collection includes sleeve cards that are perfect for holding photos or gift cards and pocket cards that work perfectly for pocket-style memory keeping or as accents. Summertime is fun and busy — and July has been no exception for me! I’m home from the National Close to My Heart Convention and finally have the July Stamp of the Month Contest Entries for your votes. Pick your favorite by commenting below with your selection. Enjoy!! As always, you can visit my shopping space to get your own stamps here. 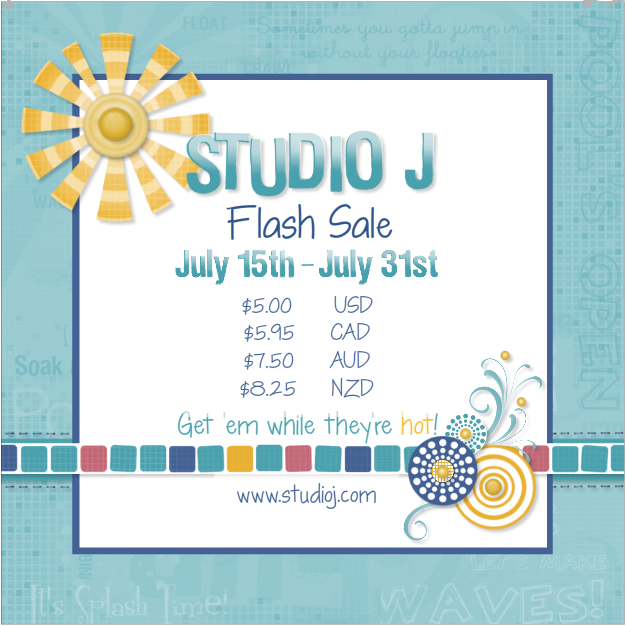 Life is. . . .
I’m SOOOOO excited about this FLASH SALE!!! all layouts in Studio J are only $5 each! The Artistry cartridge includes shapes spanning a wide variety of themes, holidays, and seasons to add some visual spice to any project you create. Get back to basics with the unique font, banners, layered shapes, borders, backgrounds, and other fun icons you’ll find on this cartridge. 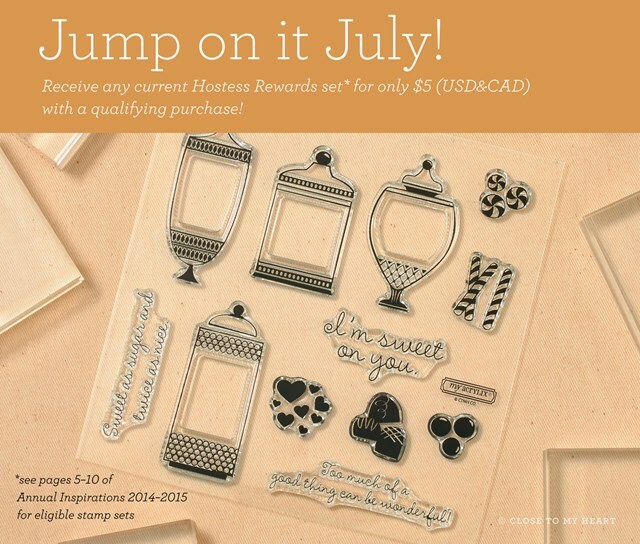 All of the designs are a must for any crafter!